Fellow Mustangs, It is my honor as always to represent you. Much has happened over the last month since my last column. 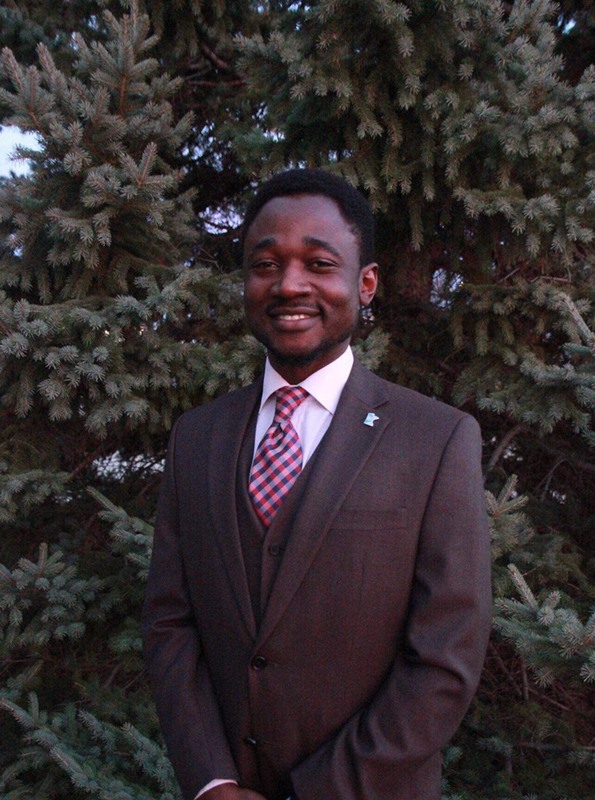 I would like to briefly address my advocacy travels to represent SMSU and the future of SMSU, the SAFAC chair removal issue, and Vice President Phoenix’s resignation. I have traveled on a couple of occasions over the past month. First, during State Advocacy Day in Feb., 35 other SMSU students and I had an opportunity to advocate for 65,000 students across the Minnesota state system at the State Capitol. Some of us had the opportunity to meet with Representatives and Senators of Minnesota. In the week of Mar. 4 – 12, I traveled to Washington D.C. for a federal advocacy where I and other student leaders of Minnesota had the opportunity to meet with Federal legislators including: Senators Amy Kloubuchar and Tina Smith; Representatives Colin Peterson, Ilhan Omar, and Angie Craig; among others too. While there we met with American Association of State Colleges and Universities (AASCU) representatives. We also had meetings with the national student leaders at National Campus Leadership Council (NCLC), and the Senate HELP committee staff. This trip was an illuminating and enthralling experience and I am proud to say that Campus Coordinator, Sandra Shimba, and myself acquitted ourselves very well on behalf of SMSU. The topic of discussion was centered around the reauthorization of the Higher Education Act which will affect most students, especially regarding the Pell grant eligibility expansion and student loan programs. We advocated for making more funds available for higher education in Minnesota and expressed the plee of the students regarding affordability and student debt. The title IX changes and DACA students were also on the agenda. As I mentioned previously regarding the public uproar a couple of weeks ago about the SAFAC leadership conflict, it is important that we focus on the positives and move forward. There were forces within the student body who were creating a biased and disingenuous perception of the issue in order to divide us. Students have a right to voice their opinions and revolt if they feel their rights are being contravened. Although it was reasonable for students to be concerned about the timing of the removal of SAFAC chair, I can assure the student body that no evidence of foul play or discriminatory action was found during the process. The senators made a constitutional decision and acted within the rules. 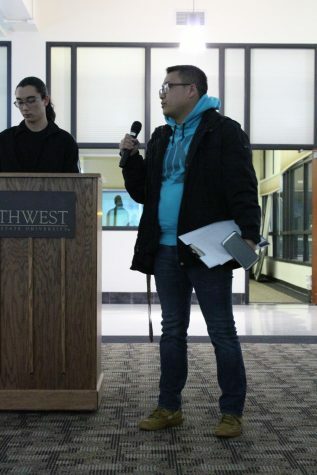 As I had previously assured the students of SMSU, a new SAFAC leader was subsequently appointed, new SAFAC members were drafted in for the budget deliberation, and student government is back to business as usual. Regarding the resignation of the vice president, Donavan Phoenix resigned because he did not support the Senate removal of SAFAC Chair. Phoenix had told me that he expected me to veto the Senate vote in protest against the removal. I was essentially expected to take sides, even though a veto would not have mattered since another 2/3 vote would have countered the veto. Since I represent all students, I decided to take a neutral stance. In the aftermath of this issue, certain groups of students allowed personal bias and emotions to supersede the harmony of our great citadel of learning. Only through peace and tranquility could we forge ahead and achieve our goals. On Mar. 21, I met with the incoming president of SMSU, Dr. Kumara Jayasuriya. I am pleased to say that he is a humble man with a vision and a student centered person. I can confidently say that SMSU is in good hands. Go Mustangs!